Global LGBTQ media brand, Gay Times, has announced that it’s illustrious annual awards ceremony will take place in Liverpool this autumn. Famous faces and high profile figures from the LGBTQ community will descend on Liverpool for the Gay Times Honours at the Walker Art Gallery on 8 November. It is the first time Gay Times has held a flagship event of this scale in the UK outside of London and Liverpool was selected based on Walker’s Art Gallery’s ongoing commitment to LGBTQ representation in its permanent and temporary collection. 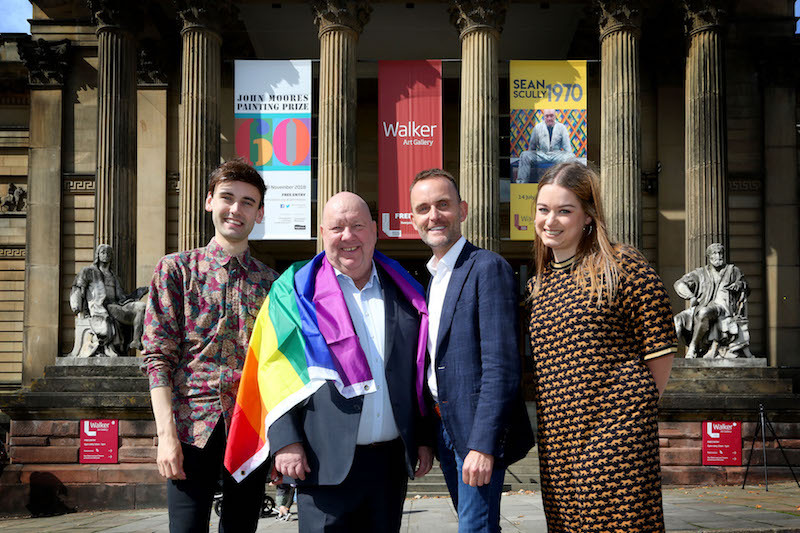 The decision to bring the prestigious event to Liverpool, which will recognise individuals and organisations who have had a profound impact of the lives of LGBTQ people, was announced by Gay Times owner James Frost and Liverpool Mayor Joe Anderson on Wednesday 29 August. Established in 1984, Gay Times is Europe’s longest running LGBTQ magazine and has the largest social reach of any queer publication globally. In 2017, the publication embarked on a huge rebrand with a commitment to amplifying queer voices from all over the globe. Each issue is presented with various covers to ensure that the brand reaches diverse audiences from across the LGBTQ community. 10 honourees will be awarded on the night with each award winner immortalised in a unique portrait which will go on display for 14 days at the Walker Art Gallery after the ceremony. Gay Times will also announce a headline performer for the event over the next few weeks. “Liverpool is a wonderfully vibrant, thriving and culturally diverse city so it is a natural destination for Gay Times Honours. These awards are all about shining a light on people in the public eye, and those from everyday life, who have done remarkable things to advance the rights of the LGBTQ community and we’re very excited to be doing this in Liverpool. “Our city continues to attract major events but this is particularly special because it brings together inspirational people who have and continue to use their platform to promote and enhance LGBTQ equality all over the world. 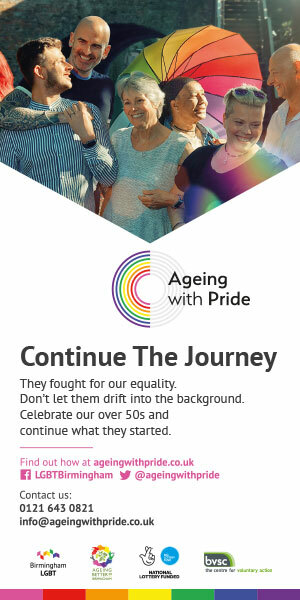 A special tribute will also be made to Michael Causer at the Gay Times Honours. This year marks the tenth anniversary of the teenagers death following a homophonic attack in 2008. More details about the ceremony will be announced in the coming weeks including news on the events celebrity host.